We want children to be safe and feel safe, and parents to rest assured that their child is well cared-for while they are in the service. In order to do this we take every precaution. We obtain background checks on every volunteer, as well as have two adults present in each class room. Our playground falls under the safe sanctuary guidelines, allowing children to run and play while being protected by the walls of the church. 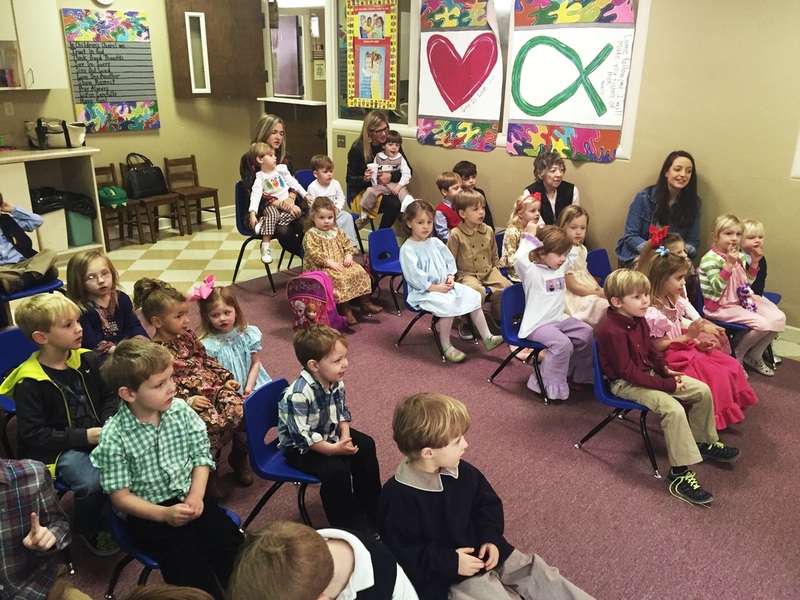 We believe creating this fun environment for kids will help children learn more about Jesus. Using age appropriate lessons as well as singing and dancing. We love to have a good time at church. 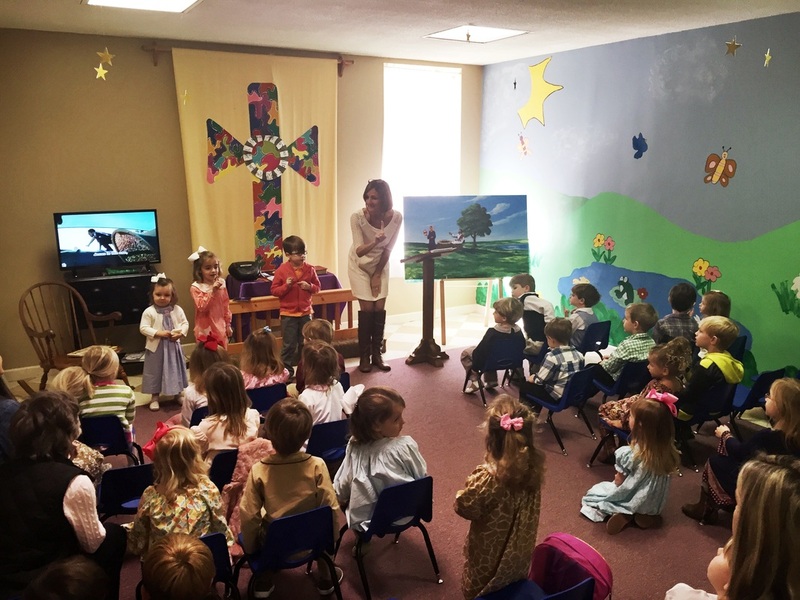 For your toddler to your Kindergarteners, we offer our children's chapel, where your child can sing and dance and worship the Lord while you are in Sunday School.